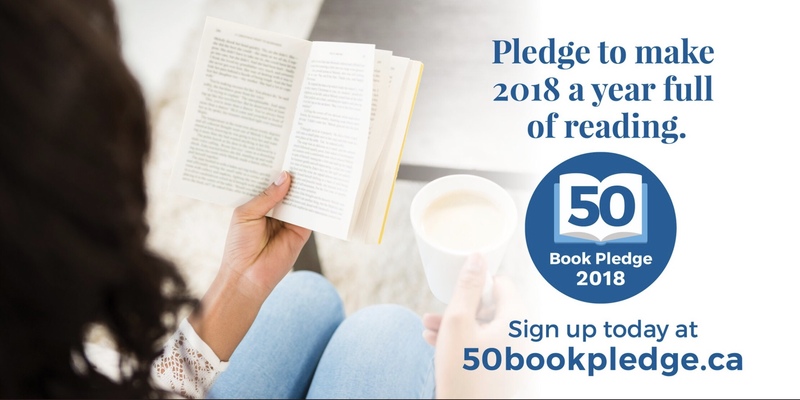 At the beginning of 2018, I signed up to join the reading community at the 50 Book Pledge led by The Savvy Reader. I decided to use the forum to document the books I have read, read other readers’ book reviews and participate in competitions to win copies of current novels. . I have participated in book pledges before on Goodreads, and I am interested to see how different this smaller community is to the larger and more well-known one. I decided to track my progress on both forums in order to compare the experience. If you have pledged to read on either of these communities, look out for me. My profile name is Colline Vinay Kook-Chun. If you follow me, I will be sure to follow you back.